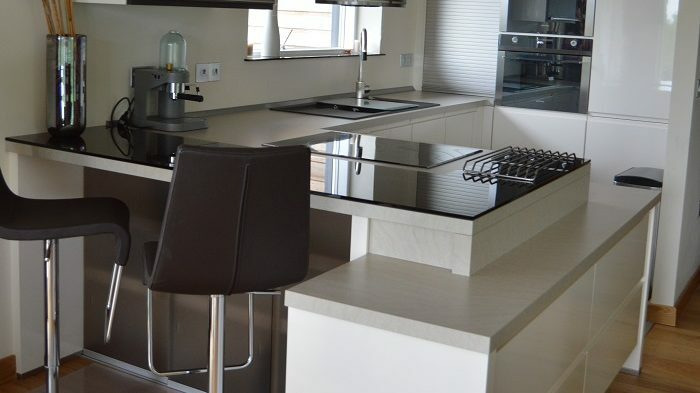 The Gateway is an example of pure ‘cutting edge’ design, providing two distinguished and fashionably luxurious apartment complexes in an idyllic location on the banks of the river Weaver. Structurally distinct yet both in tune with their environment. 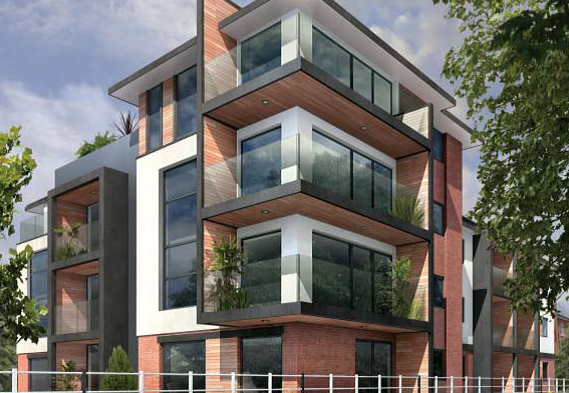 The two synergistic units form 49 luxury apartments complete with state of the art ground source heating and secure underground parking. Exclusive top floor penthouses host roof decked gardens, hot spa baths and stunning panoramic views.